Protecting oceans and the amazing creatures that live in them, while trying to feed people and provide livelihoods from the ocean, is complex. 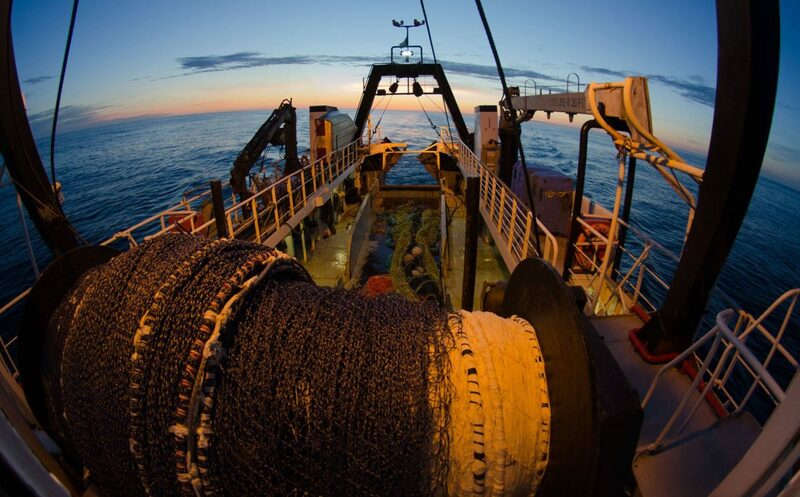 In the midst of global overfishing and marine species declines, our work to support sustainable fisheries has helped turn one of the most criticized fisheries into one of the most innovative. Using precedent-setting innovations and regulations, the B.C. groundfish bottom trawl fishery has greatly reduced its habitat impact over the last 20 years.